No Rest For Bridget is one of the most successful fast fashion retailers based in Orange County, CA. Bridget represents a modern girl who is always on the go and on trend. 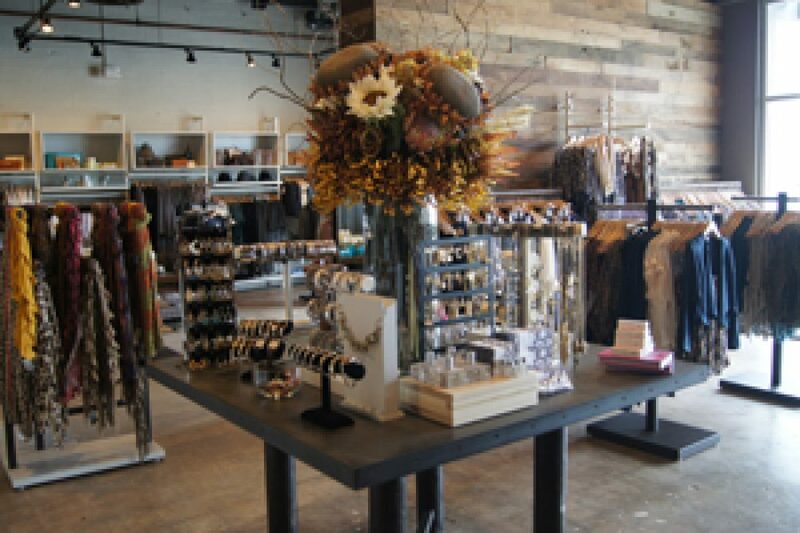 For her, we provide a wide selection of products that are constantly refreshed in a social and edgy store setting.